If you go searching in the Google Play store or the iOS App Store for "fashion games" you'll see tons of apps to download. 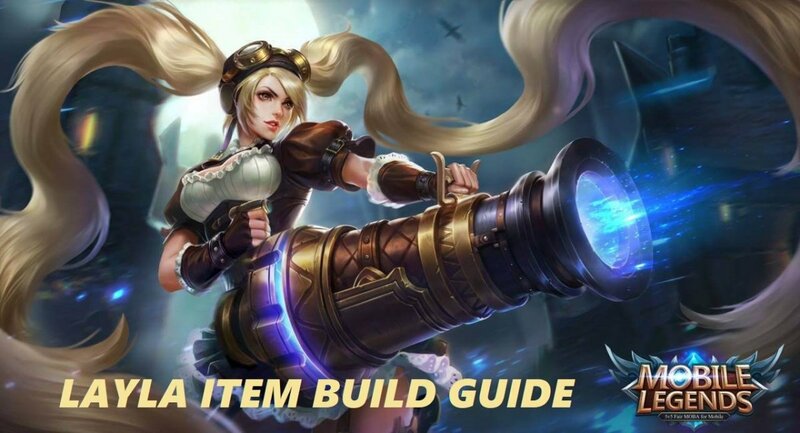 It can be hard to tell the fun, in-depth games from the basic, "drag-and-drop an outfit on a doll"-type game just from looking at the icons or game descriptions. As a big fan of fashion and dress-up games, I've downloaded and tried nearly all of them at one point or another, and have found the ones I truly think are the best of the bunch. 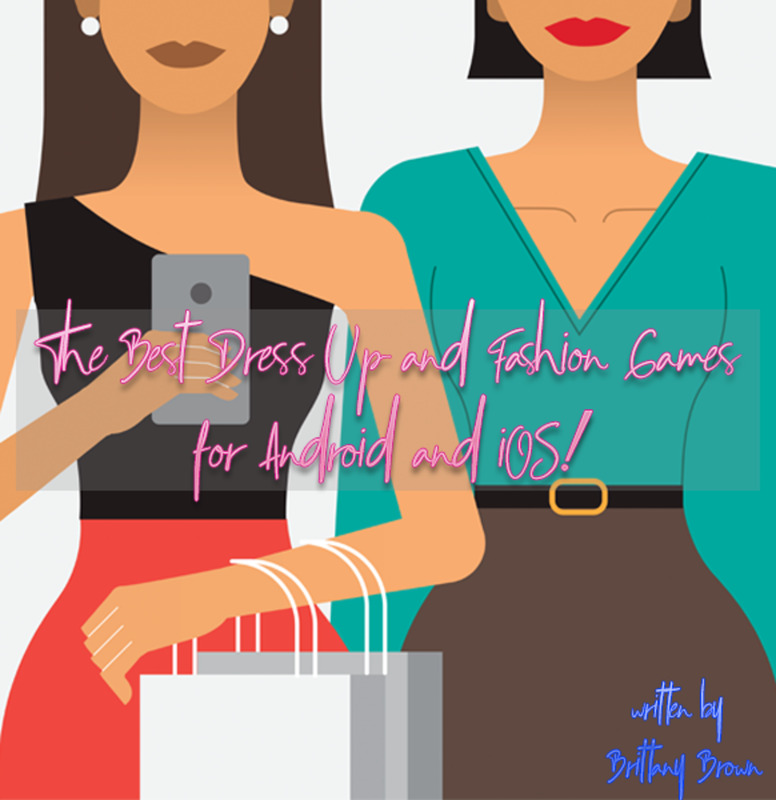 Here's my list of the Best Dress Up and Fashion Games for your mobile devices! 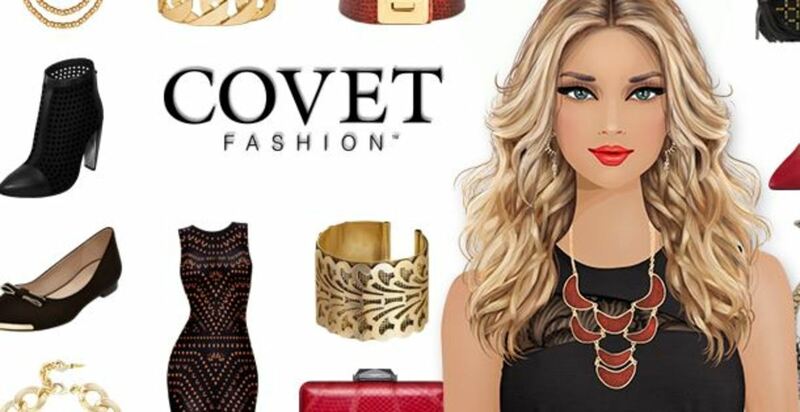 Covet Fashion is the #1 fashion game in the Google Play Store and the iOS App Store, and it's easy to see why. It allows you to dress up models of different sizes, shapes, and skin tones. You can customise their hair and makeup and of course, their clothes. The unique thing about Covet Fashion is that is uses clothing and accessories from real-life fashion brands, so if you're a fan of fashion, you'll really enjoy this game! The game gives you different themed challenges with special requirements to dress up your model, with the option to win prizes of in-game currency and rare clothing items. Players get to vote on the challenges to determine the winners, and you can join Fashion Houses to socialise with other players and win other special/rare prizes. The game has a HUGE variety of clothes to choose from for your models (and new pieces are added daily, with seasonal refreshes four times a year). 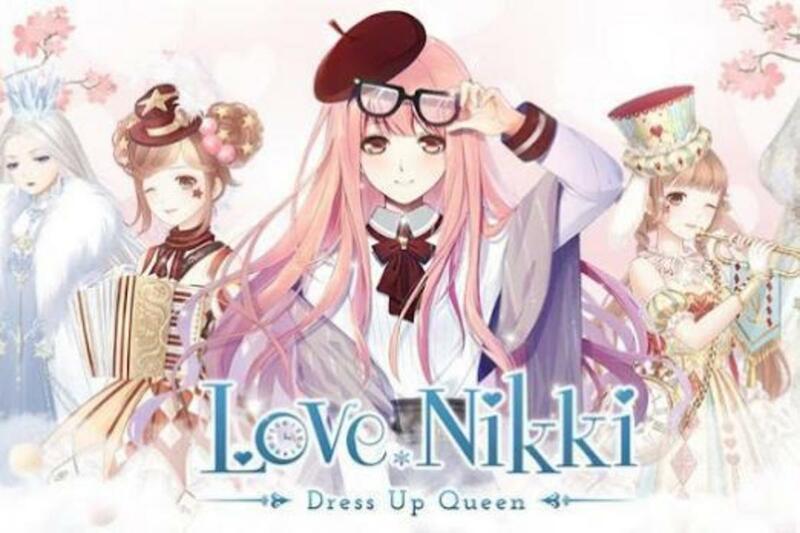 Love Nikki-Dress Up Queen is a fairly new game to the app market. It's actually an English version/translation of a popular game in Asia, called Miracle Nikki. The game is mainly based around dressing up the titular character Nikki, but there's more to it than meets the eye! 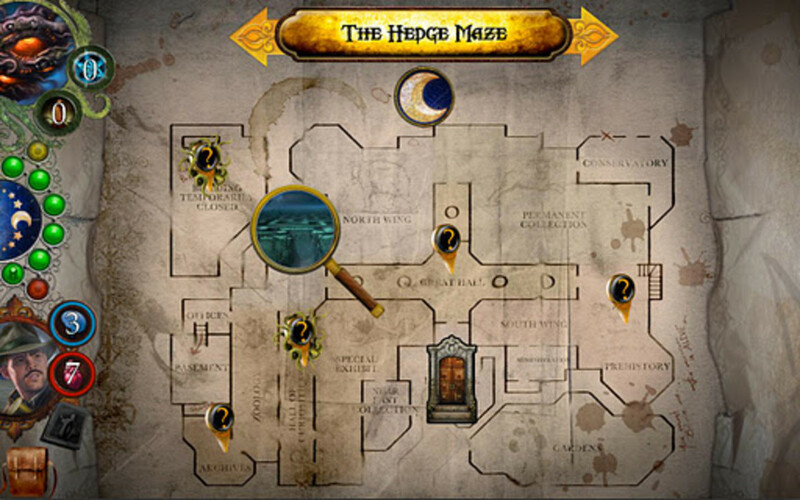 There's a main story (which is fully voice acted), that you can play through, but there's also free-dressing and competitions, special arenas were you play off against other players, a variety of stores where you can purchase clothing to complete Nikki's huge wardrobe, and special time-limited events in the game which run every few weeks! Stardoll Stylista is a mobile spin-off of the popular web-based dress-up site, Stardoll. 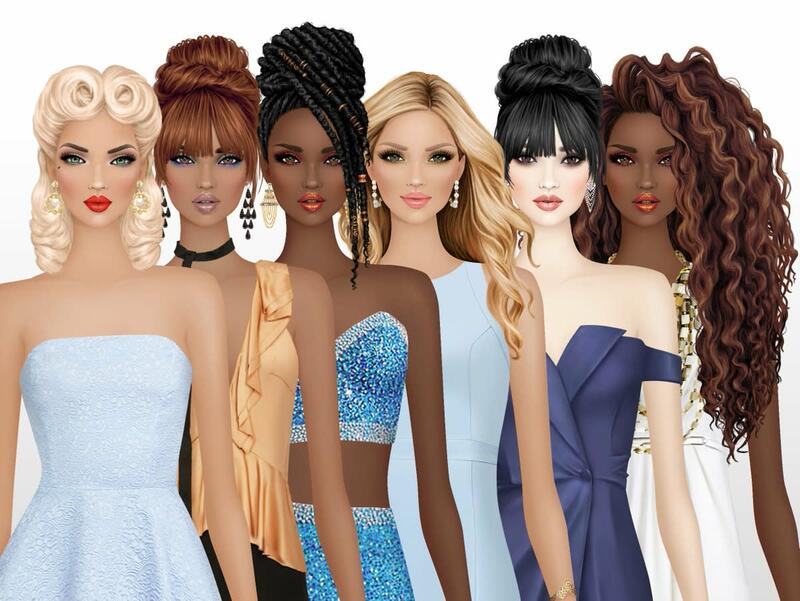 The game is pretty similar to most other dress up games, in that you can dress up the dolls in a variety of clothes and hair, but you can also do their makeup (and there's a special runway for just hair and makeup looks). One really unique things about Stardoll Stylista, is that there's a lot more customisation in hair and makeup. The makeup is done piece by piece- so you can choose a lipstick, an eyeshadow, an eyeliner, etc. It allows for a lot more variety when you're dressing the dolls. There's also more customisation options when it comes to your doll's face. You can choose different face shapes, noses, eyebrows, etc. Though all the body types are the same, you can change the pose your doll stands in on the runway, which is a nice touch. Star Girl is a simulation game where you create an avatar and take on the persona of an aspiring celebrity. The main point of the game is to work (by taking modeling, singing, or acting jobs- or all three), buy clothes, and date other celebrities. There's an exhaustive catalogue of clothes to buy and they're all wonderfully drawn and detailed. The celebrity dating is fun, if not too involved. There are several parodies of celebrities (i.e. Will Smith is named "Bill Smythe" in the game, but his avatar looks identical to the actor), and you get to go on dates with them and they'll call you and hang out at your house. The real point of the boys, however, is that they'll give you three gifts- which usually happen to be rare clothing items. 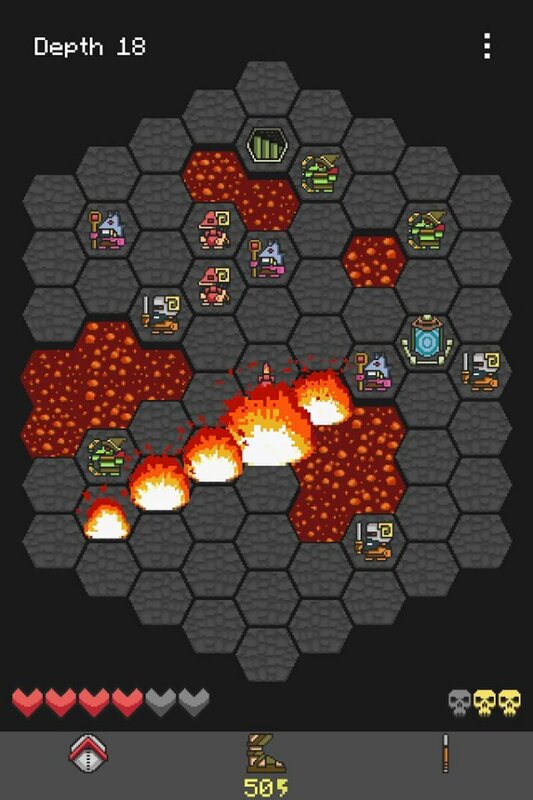 If that doesn't sound too fun, there's also a couple of mini-games as well. The mini-games are a way to earn money and more clothing items. There's a Bejeweled/Candy Crush knock off, as well as a matching game, and a spin-the-wheel game. 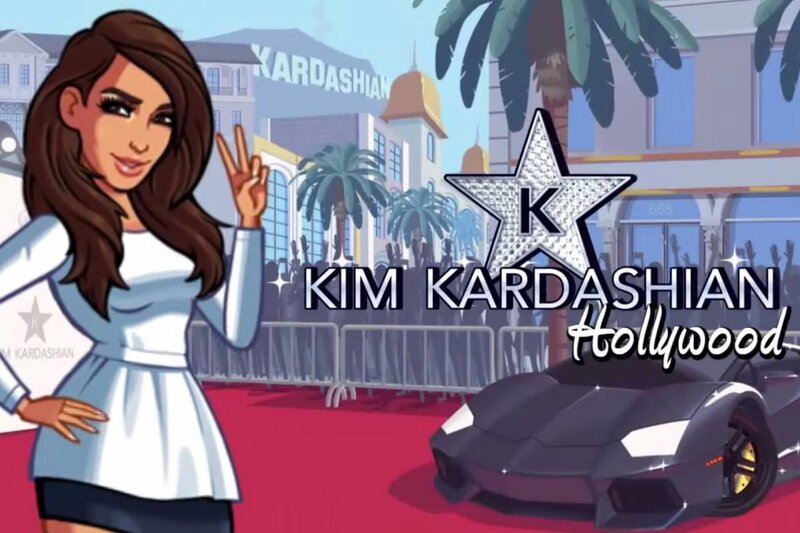 Kim Kardashian Hollywood is a mix of dress-up and RPG game. You start off as her assistant and you can dress your avatar in a variety of clothes and hairstyles. The goal of the game is to work your way up in the world of celebrity and basically have a life of glitz and glamour, similar to Kim K's real life. I'd say the main focus of this game isn't so much dressing up, but it's still a good option for fans of the genre. You unlock more clothing options as you level up and it's definitely fun picking out outfits, hairstyles, and makeup for your avatar. A lot of the clothes are based on real-life pieces from Kim herself, so if you're a fan of the Kardashians or their style, you'll particularly like this game! 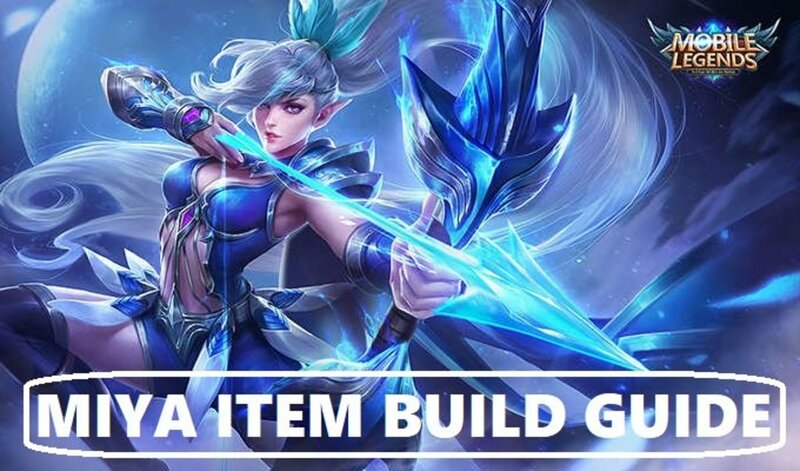 If you're more into the designing part of fashion, this game is definitely for you! Fashion Star Boutique puts in you the shoes of a start-up fashion brand, and it's up to you to appease your new clients (celebrity and otherwise) by designing the clothes they're hoping for for special red carpet events and parties. The game allows you to pick from various clothing templates, patterns, decals, buttons, zippers, colours, sequins, and more. You can also "sell" your designs in your virtual shop. This game is a lot of fun if you're into clothing design and definitely allows for lots of creativity. Fashion Story is another game that takes you on the other side of the fashion industry- this time, you're the owner of your very own retail store. The game allows you to buy clothing and accessories, stock your shelves, decorate your store, and sell goods. The game also updates fairly frequently with new clothing and themes (especially during the seasons), allowing for you to switch up your inventory and sell different goods whenever you'd like! 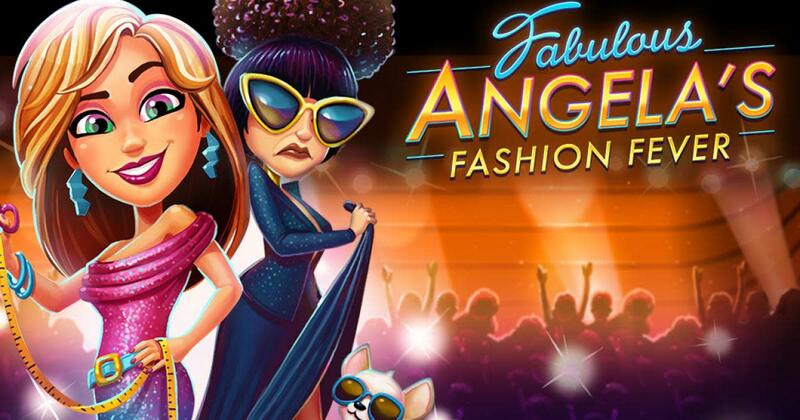 If you've ever played the Diner Dash or Delicious game series, Fabulous- Angela's Fashion Fever will be easy for you to play! This game has a more linear game play, where you go through 90 levels of the main character, Angela's dreams of being a fashion designer. She goes on a reality show to reach success, and you get to help her make her way to the top. This is mostly a "time-management" game, so your task is to serve customers in the retail store quickly, and help them try out outfits, restock shelves, give advice, and ring them up at the counter. There's also mini games where you get to design clothes. 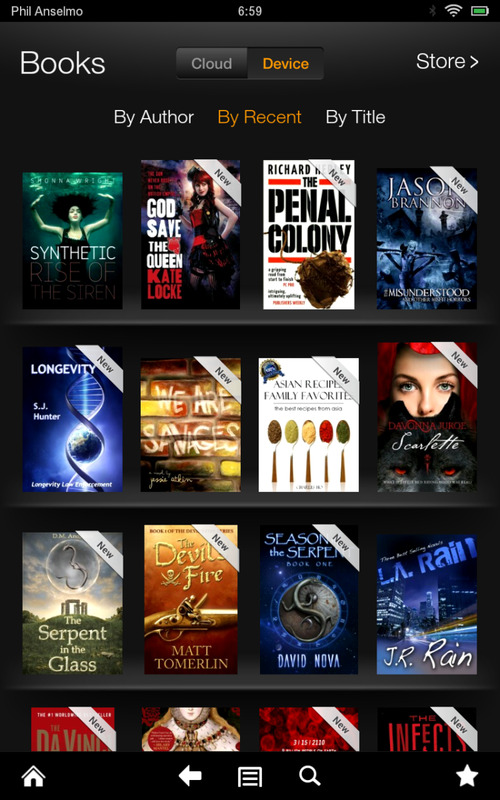 This is a lot of fun for fans of both fashion and the time-management genre! It's annoying to see games for younger people everywhere when I search for good fashion games. Could you do a more grown up list? I'm not sure what you mean by "more grown-up"; there are not many good fashion games in general for younger people or "older" people. If you're looking for something with less cartoony graphics, the best option would be Covet Fashion. What are the best of theses?